Our First Class of 2018! We are pleased to announce our first Featherweight Maintenance Class of 2018 will be at our new shop and home in Olympia, WA. We only a few seats left, so sign up today, and come join us for a fun day of getting to really know your machine. Cost of the class is $75.00 An additional Class Kit will be available the day of the class. 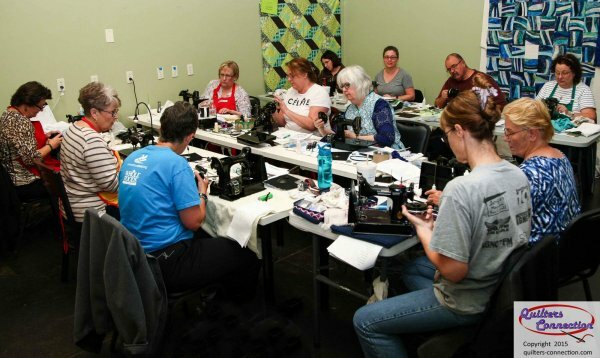 This class is Saturday, March 10, 2018 from 10:30-4.
click here to sign up today and learn to service your own Featherweight in a fun class!